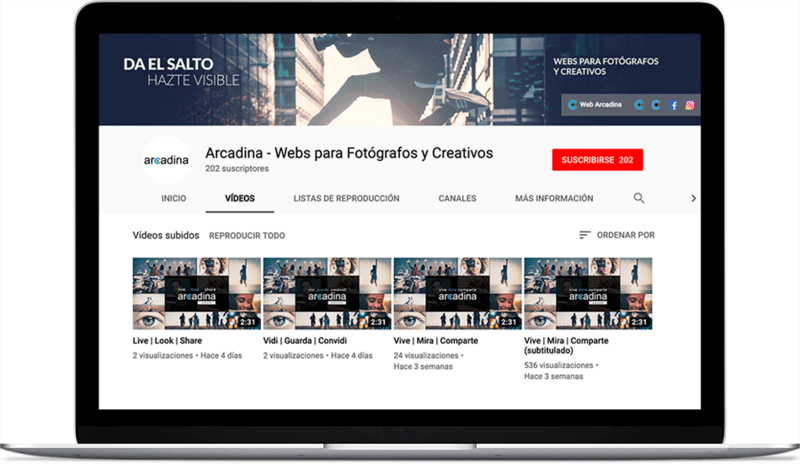 YouTube for Photographers: Tips to succeed with your channel - Arcadina - Webs para Fotógrafos y Creativos. - Arcadina - Webs para Fotógrafos y Creativos. 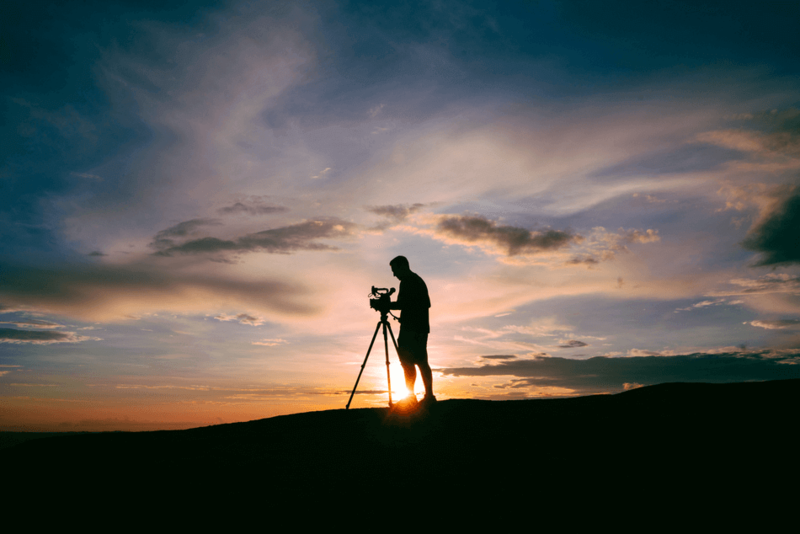 Have you thought of YouTube as an ideal platform for photographers and videographers? Whether you are an amateur or an image professional, having a YouTube channel is a great tool to expose and publicise your work. From Arcadina we want to give you a series of essential tips so that you can succeed with your YouTube channel if you are a photographer or amateur photographer. Here goes. 2. What does YouTube have which Vimeo or a private hosting website don’t? 5. How do I benefit from my images and videos? The video is all the rage right now. 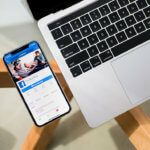 Everyone consumes video at all hours and they like interesting content, which is high-quality and not very extensive, which goes to the point. Being an expert video editor takes time and learning, but you do not need to be Spielberg to upload an acceptable piece. 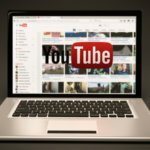 YouTube is the most famous and largest video platform in the world; your promotional videos will have more impact here. In a word: traffic. If the channel is optimised, YouTube’s reach is unmatched by any other video platform. You can use YouTube for traffic, visibility and generation of opportunities, that is, use YouTube for your more public side, and save Vimeo or hosting for videos from private clients. YouTube is the second-largest search engine with the most traffic in the world. As you know (and if not I’ll tell you) YouTube is owned by Google and uses an algorithm very similar to the famous search engine to position its videos; and not only that, if you manage to position your videos on YouTube it is very likely that for certain Google searches your videos will also appear, occupying a very visible part of the SERP. Tags: select them well so that your video appears in searches like “photography videos”, “wedding photographs”, “artistic photographs”, etc. They will also help you to come out in related videos. 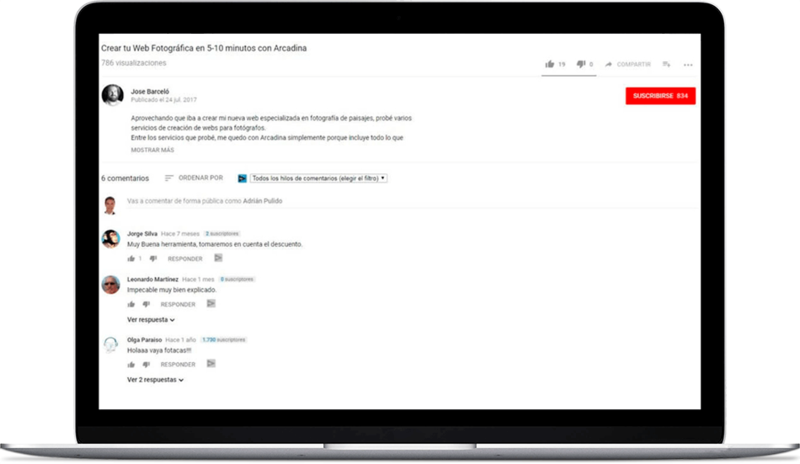 Duration of the video: it is demonstrated that YouTube likes long videos, but without going too far. The average is approximately 14 minutes. Video quality: the higher the quality, the better the positioning. Video description: If you make a detailed description of the video, it helps the YouTube algorithm to understand what happens in it. Minute: Indicates the minute and structure of the video. Structure of the channel: Think of your photography channel as if it were a website. If your structure is simple and logical, it helps the YouTube algorithm And you will be grateful! The Title: choose the title of your video well and include in it your most powerful keyword, for example “pictures of wild animals”. 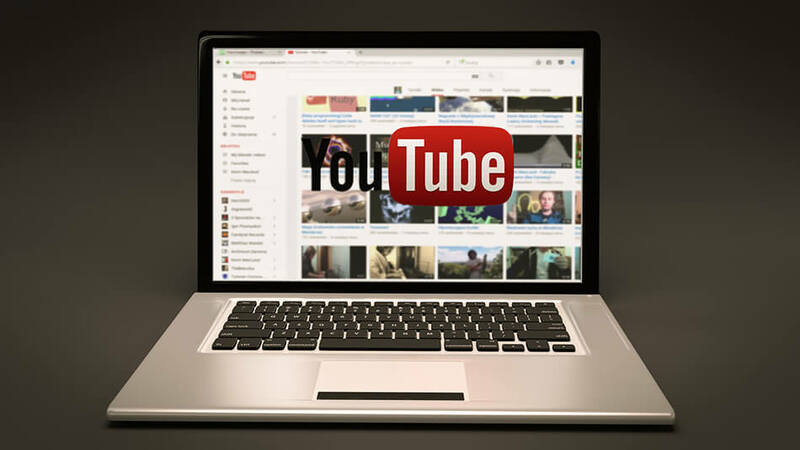 But YouTube is more than a video search engine, it is also a social network and it is possible to create your own community of followers, expanding your channel, comments and recommendations to a growing potential audience. Your goal should be to get “likes”, comments and finally subscribers. Once you upload videos don’t forget to share them on other social networks (Twitter, Facebook, etc.) and also publish them on your website. Portfolio: presentation of your work through still images: the easiest way to obtain an online video. Use a gallery of no more than 20 photos, as specific as possible. 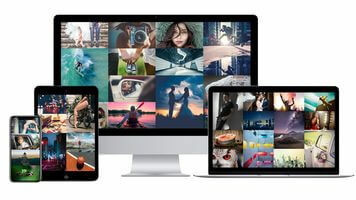 Use the slideshow function of Lightroom, PowerPoint or any other platform which allows it and export to video. If you want to add music to your video, YouTube has a long list of music titles which you can use freely. Find the “audio” editing function when you upload the video. Profile: to create confidence and good “feeling” with your audience means that you are in front of the camera. You will have to lose your shyness! It’s a good way for people to see if you’re a good choice for their photo shoot. 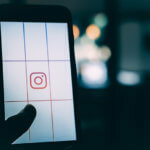 The video of your profile can also be done with a voiceover and photos, but it is best to face the camera so you can talk directly with people and create a link. How I work: show with a video what happens in one of your photo sessions. A video of how you work can add value and confidence to your audience. You don’t have to be an expert. Nowadays with a mid-range Smartphone you can make acceptable videos for YouTube and expose your work with certain quality. If you are a MAC user with iMovie, it will suffice; if you use PC you have Adobe Premier. Experience will teach you simple editing tips to be applied in your videos. One of the tips for beginners is not to overuse the effects or try to work wonders because viewers will definitely notice. As you can see, YouTube for Photographers and Videographers is a tool with a lot of potential to expand and promote your photography work. These are just some of the most important tips, but you will surely find more. If so, share them with us by leaving a comment. By the way. Still don’t have a quality photography or creative website? Well look no further and come to Arcadina, create a free trial website for 14 days and with no obligation whatsoever. Now is the time. Free 14-day trial. No credit card are required.